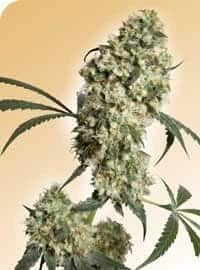 it tastes, with both relaxing and uplifting effects that are powered by a moderate THC level that typically falls between 15-17%. 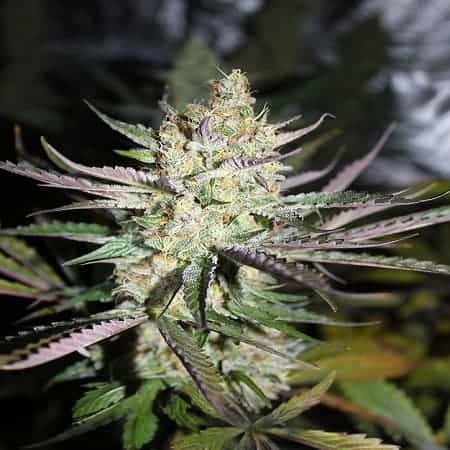 The high hits you first in the head with an uplifting euphoria that is slightly hazy and can leave you distant and introspective at times. As this head high builds, a slowly creeping body buzz will overtake you that leaves you completely relaxed, utterly lethargic, and in a state of helpless blissful sedation. Upon the comedown, most users fall asleep almost immediately for hours on end. 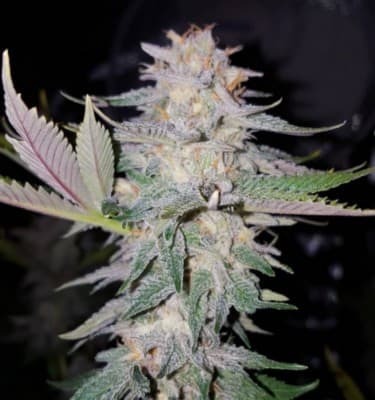 Because of these effects, Star Berry Indica is said to be perfect for treating conditions such as insomnia, appetite loss, nightmares, inflammation, and chronic stress or anxiety. 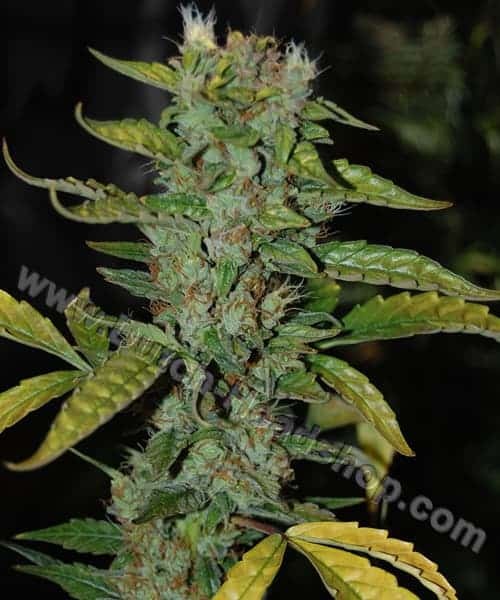 Star Berry Indica buds have large and dense round bright neon green nugs with dark purple leaves, sparse orange hairs, and very few scattered chunky crystal white trichomes. 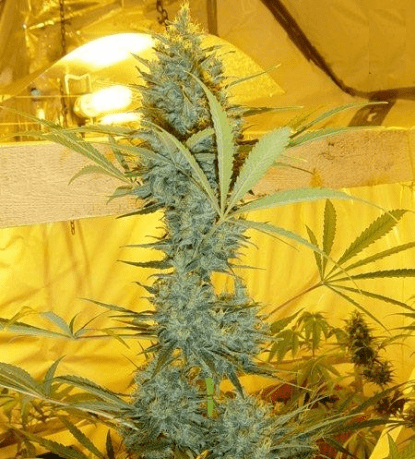 Find out more about hawaiian punch strain.